Articles—specifically, the words a and the—are perhaps the most overlooked parts of spoken or written language. Generally speaking, they contribute so little to a sentence that we take them for granted. Occasionally, though, an article carries supreme importance. The entire meaning and emphasis of a statement rests on its tiny shoulders. Case in point: Jesus’ description of himself in John 14:6. Article in question: the. 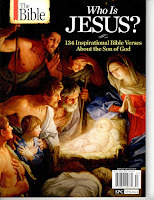 In the context of Jesus’ statement, the word the conveys absolute uniqueness. “I am the way and the truth and the life” (emphasis added). No one else can claim those titles. 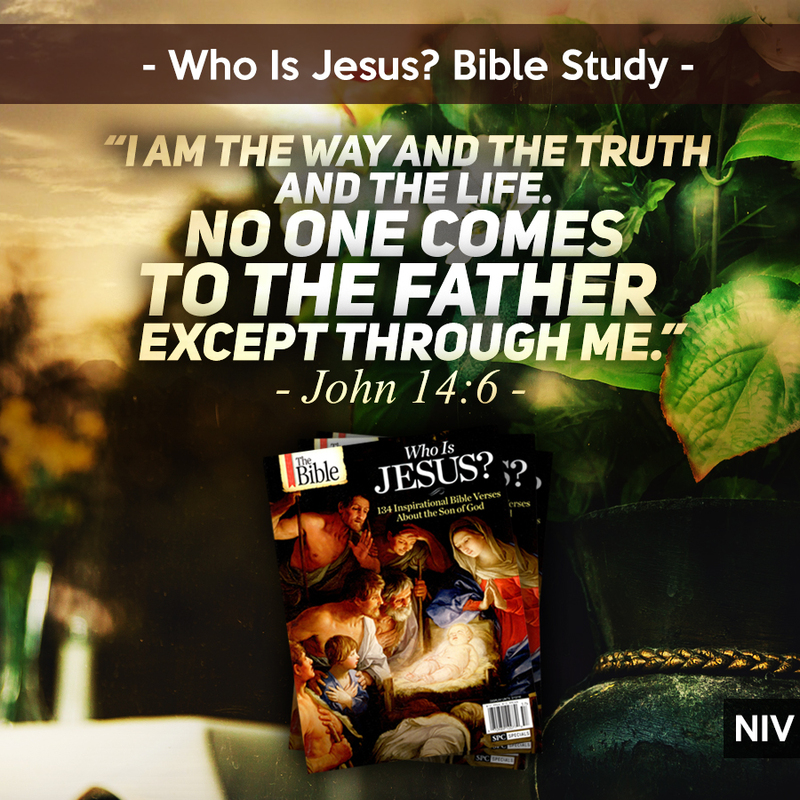 Jesus didn’t say, “I am a way” or “I am one of the truths.” Jesus singled himself out as the only conduit to God— the only path through which we may receive forgiveness for sin and come to the Father. How many people wrestle with guilt on a daily basis? How many people have trouble forgiving themselves for things they’ve done? How many people feel unclean or worthless? How many people need Jesus? He is, after all, the only genuine source of forgiveness. Other options may dull our pain or make us forget things we’ve done. But only Jesus can wipe our slate clean. Only he can make us righteous. Only he can restore our relationship with God. 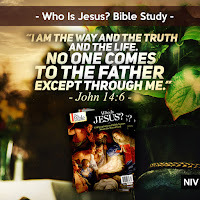 Jesus John 14:6 Life righteous Truth Who is Jesus?